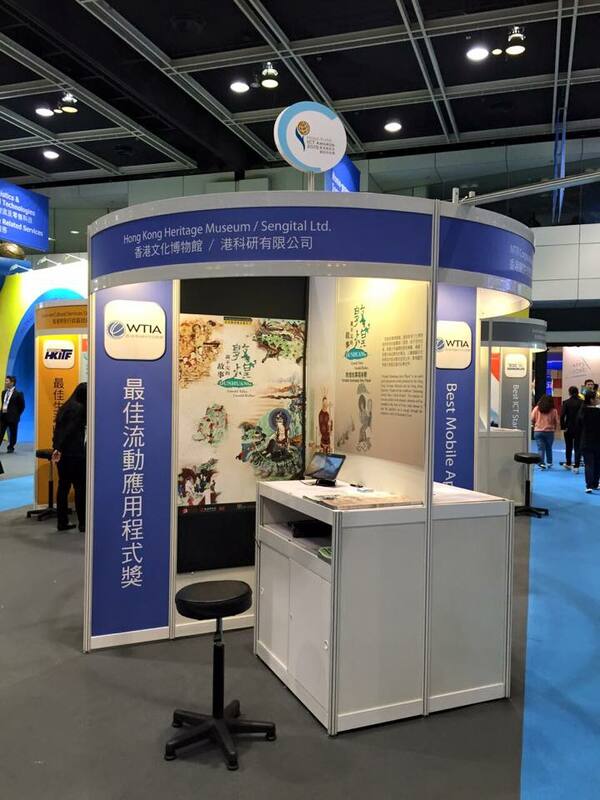 Sengital is very pleased to announce that “Portable Dunhuang Story Player” App, jointly entered with the Hong Kong Heritage Museum, Leisure & Cultural Services Department, HKSAR Government won the Best Mobile Apps (Mobile Edutainment) Gold Award at the Hong Kong ICT Awards 2015. 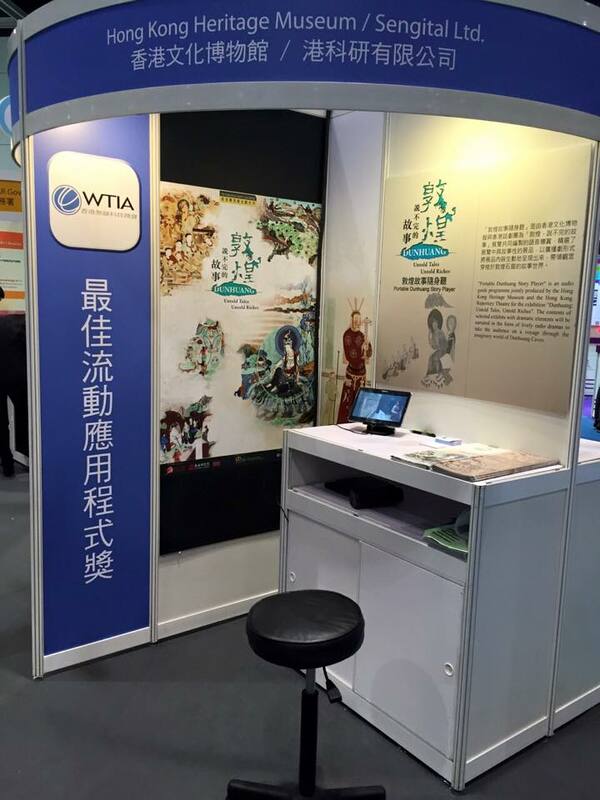 This app is an audio guide programme adopting latest positioning technology in the exhibition. 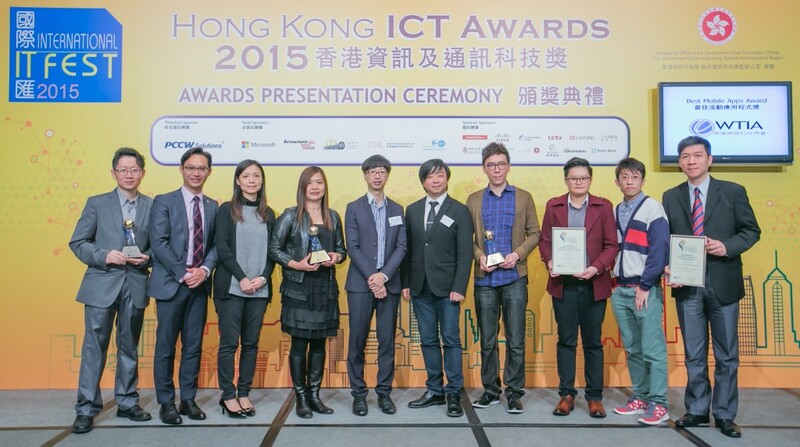 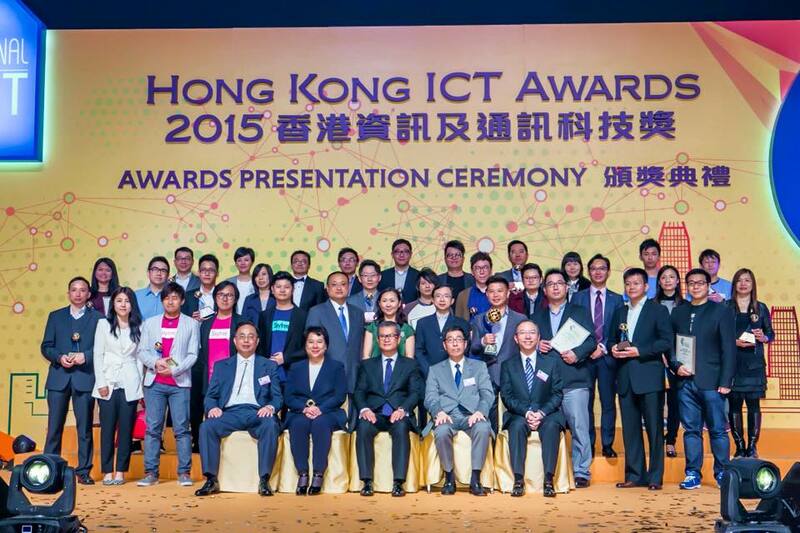 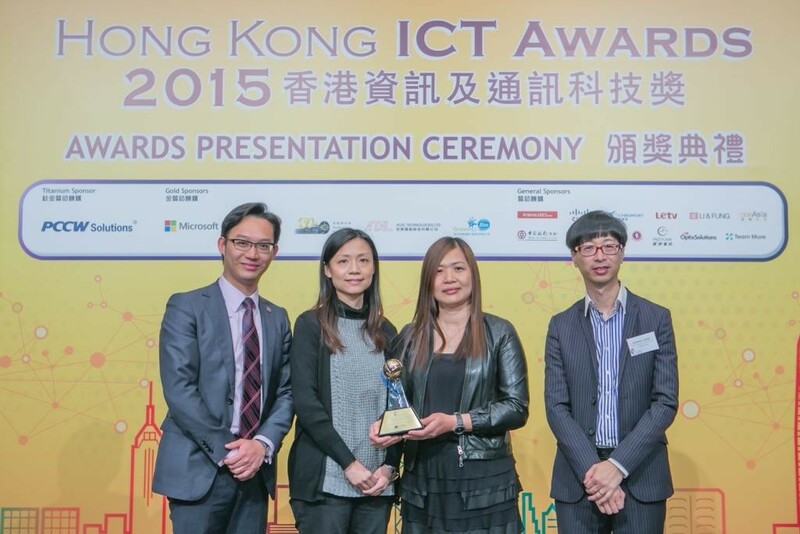 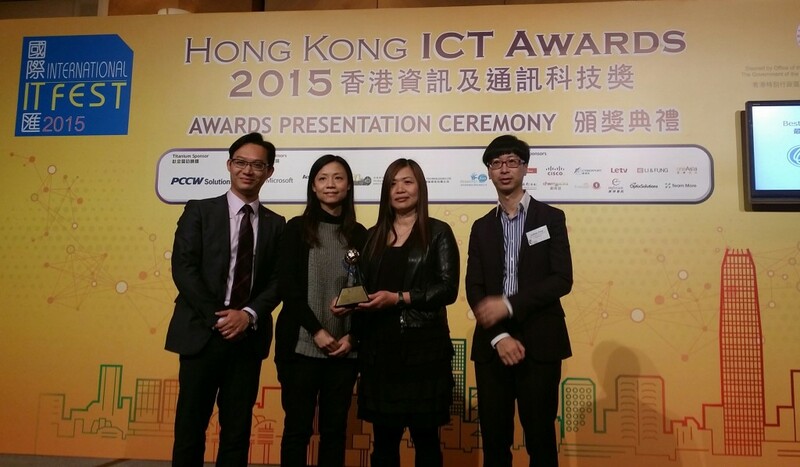 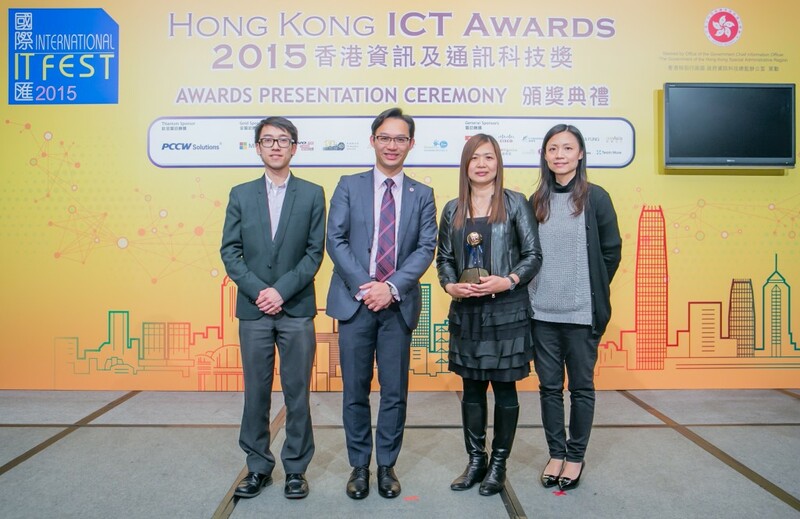 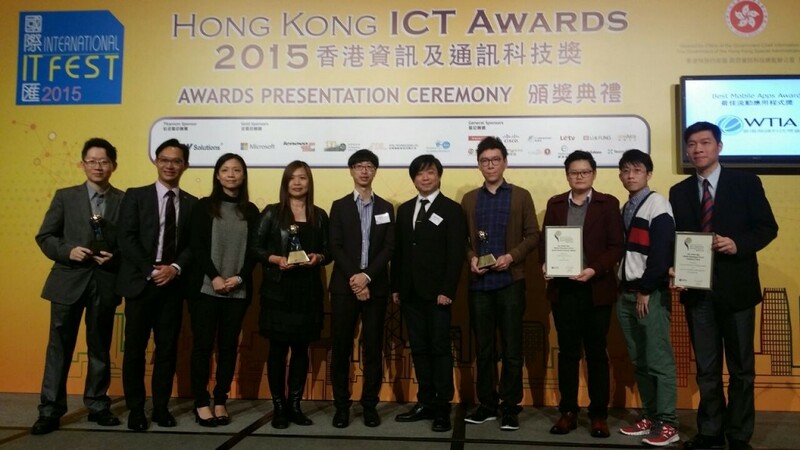 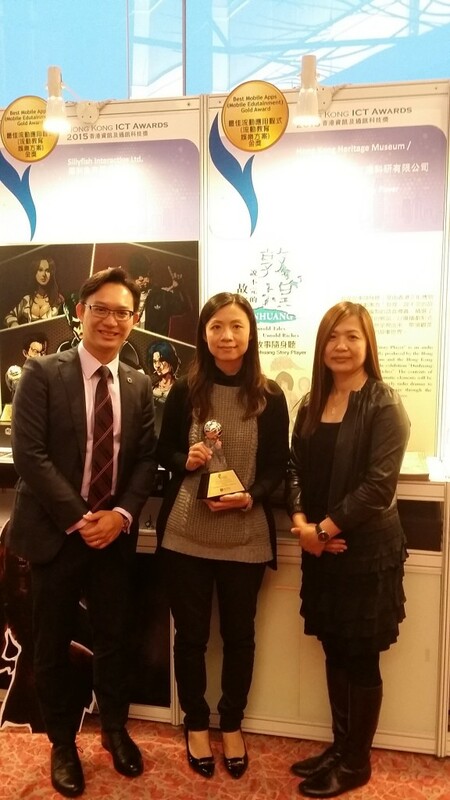 It was our great honor to share with you our happiness and joy in the Awards Presentation Ceremony held on 10 April 2015 at the Hong Kong Convention and Exhibition Centre (HKCEC). 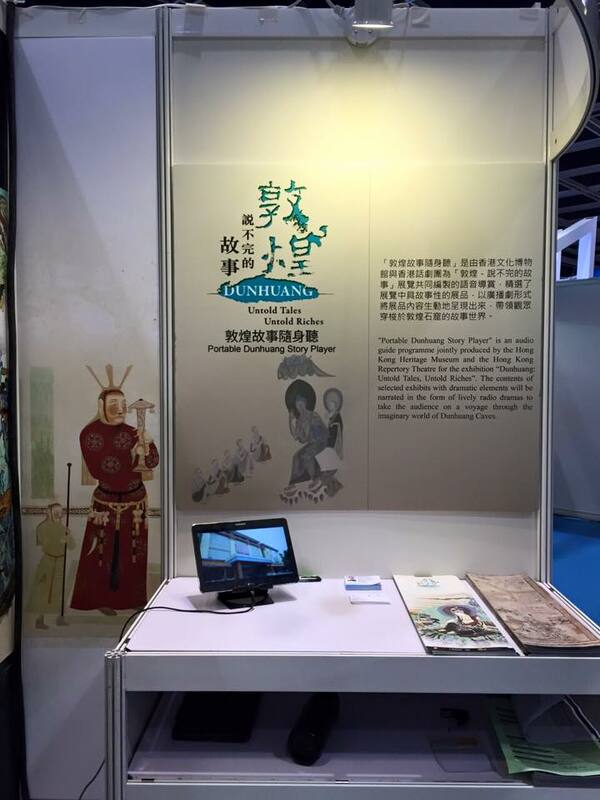 Thank you for your support and contribution, especially to the Hong Kong Heritage Museum and Dunhuang Academy who are the organizers of the greatest Dunhuang exhibition “Dunhuang – Untold Tales, Untold Riches”. 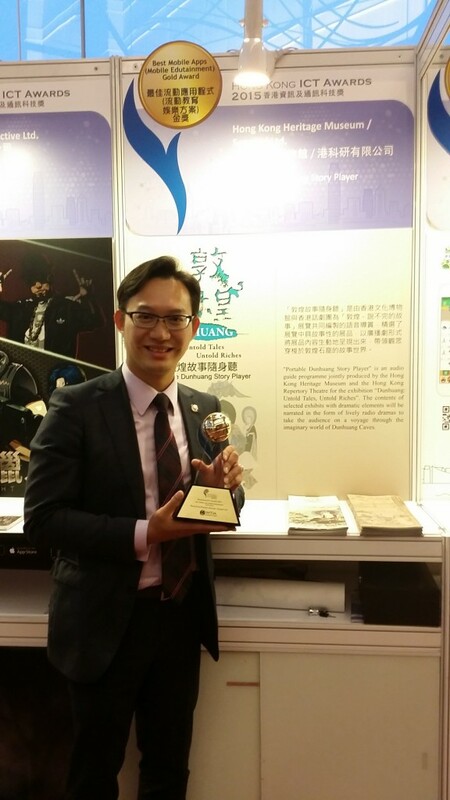 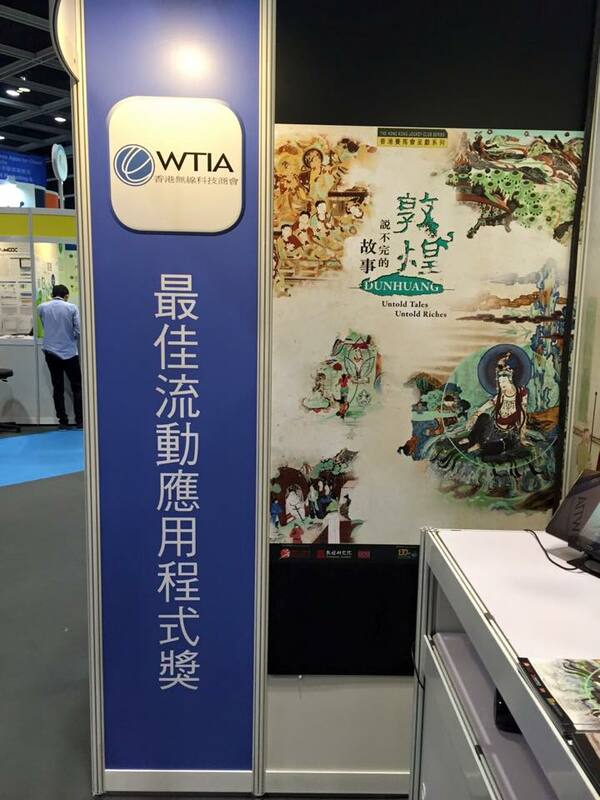 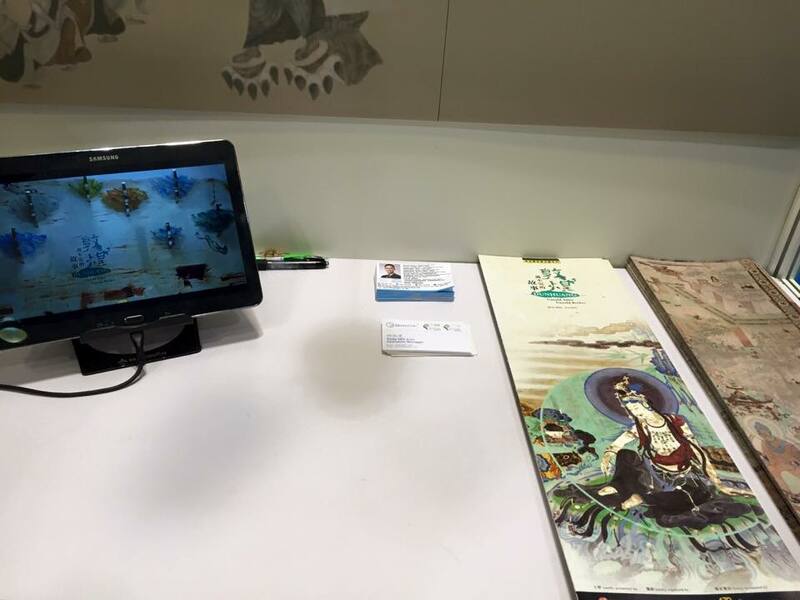 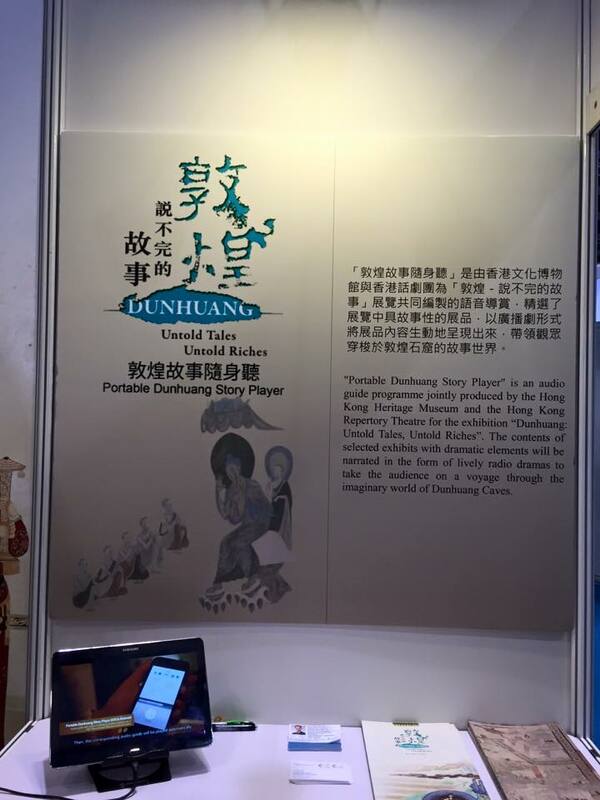 With your great efforts, “Portable Dunhuang Story Player” can be one of the successful apps and obtain such recognition in the HK ICT Awards 2015.